Every real estate transaction is unique due to the fact that buyers and sellers have varying personalities, circumstances, income, equity positions, debt ratios, credit scores, etc… In addition, the real estate industry and real estate market in Arizona are constantly undergoing changes, and what was true a year ago, or even yesterday, could be completely different in today’s economic and lending climate. Loan officers and real estate agents in Arizona that are working in the business every day, have a depth of knowledge, and real time experience with regards to appraisals, market values, seller concessions, and more, which your friends and family do not. Although it’s natural to be nervous and tempted to rely on friends and family, as a buyer, it’s important that you trust what your real estate agent and/or home loan agent tells you. And, although it’s wise to get a second opinion in many cases, it should always come from another real estate industry professional, who has the FULL details or your purchase and financial profile. So often home buyers are hesitant to place an offer on a home, if they’ve just begun their search in Arizona. The problem is that there are many other buyers that have been searching for months already, and the home you love may very well be pending by the time you circle back to it. 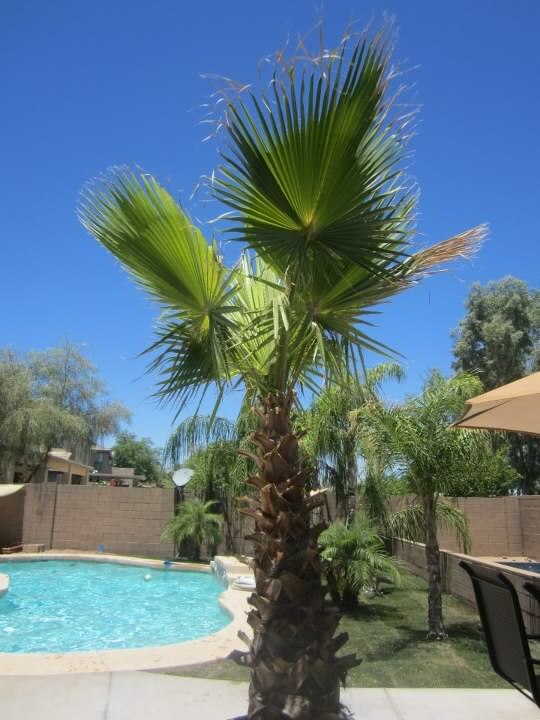 Yes, it’s important to see what’s out there, and know that you’re making the right decision, but you should try to do this as quickly as possible, if you find a home in Arizona that you like and suits your needs.